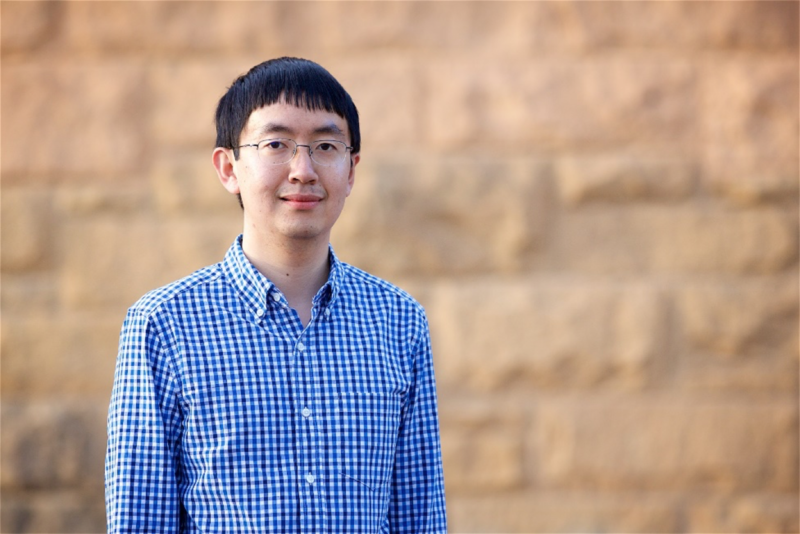 Yiyang Li is currently a Harry Truman Fellow at Sandia National Laboratories in Livermore, California. He received his BS in Electrical & Computer Engineering from Olin College and his MS and PhD in Materials Science & Engineering from Stanford University. He has been award the Gold Graduate Student Award by the Materials Research Society, the Young Scientist Award by the International Society for Solid State Ionics, and the Water J. Gores teaching award by Stanford University.